There were a few chapters in Alice in Wonderland dedicated to these simple pastries. Some may remember the trial over who stole the Queen's jam tarts, where absolutely nothing gets solved and the Queen shouts "off with their heads!" a lot. There was an old English nursery rhyme that no doubt inspired the jam tart drama of Alice in Wonderland, which you can find here. 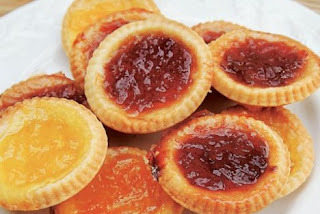 Jam tarts are a traditional English tea snack, especially for small children. They were most often made for "Nursery Tea," a sort of High Tea for kids where milk is served instead of actual tea. Those who might be excited about the arrival of Tim Burton's upcoming Alice in Wonderland movie could celebrate by making some of these and having a tea party... In a year. You'll need tart tins and cookie cutters for this one. Blend the flour and butter to breadcrumbs in a food processor. Add the sugar and blend again. Add the egg yolks and the orange rind and pulse until it comes together, you may need to add a bit of water. Wrap in saran wrap and chill for about 20 minutes. 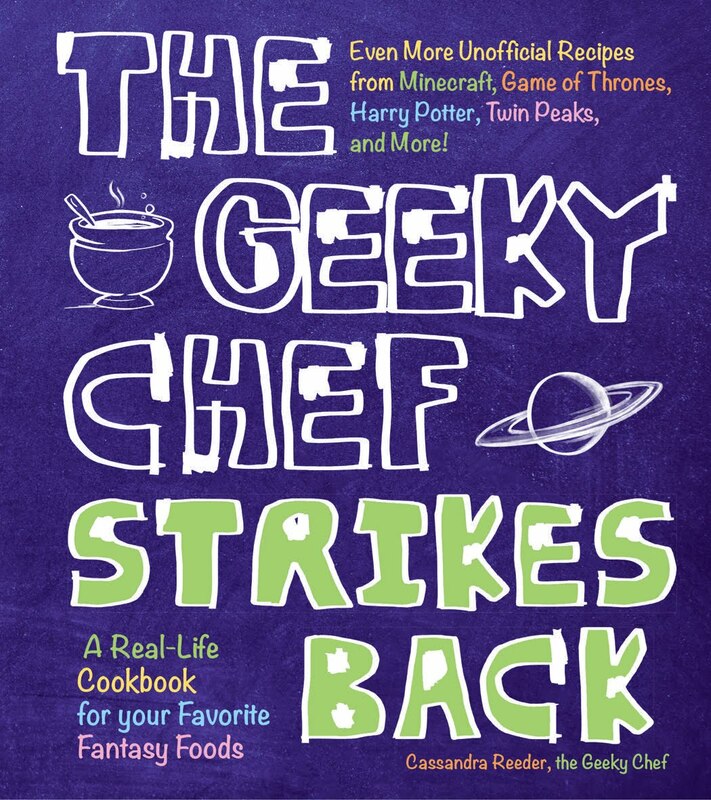 Heat the oven to 375 degrees fahrenheit. Roll out the pastry as thin as possible and stamp out circles big enough to fit your jam tart tins with a cookie cutter. Mould the circlular cut-outs into the tart tins. Bake for 15 minutes then add small spoonfuls of jam to each and bake for another 5 minutes. Careful, the jam will get really hot! These look delicious. Think its time for low tea. Anything planned for New Year's Eve that would fit? Having teas has always intrigued me, something about little pretty sandwiches and pastries. New years, I haven't thought of that yet... yikes. Any suggestions? 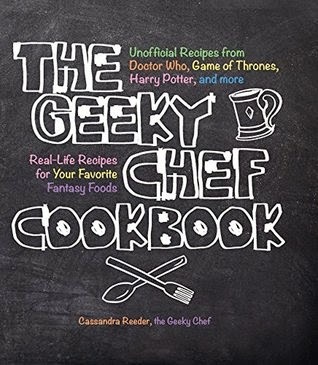 Have you read the Alice in Wonderland Cookbook, by any chance? It has a recipe for jam tarts that isn't unlike this one! I should definitely try this, looks really good!